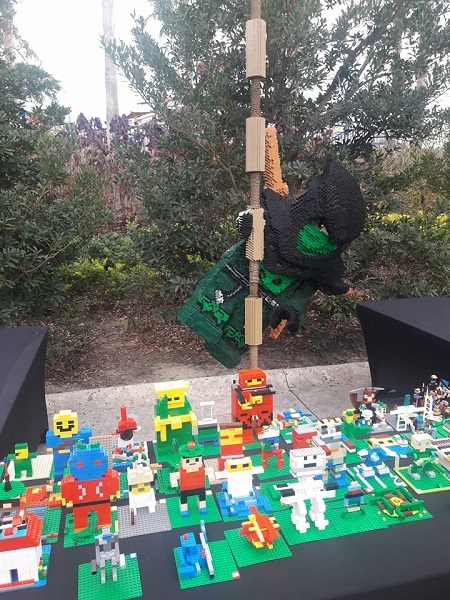 If you’ve been following our blog, you might’ve seen our post about LEGO NINJAGO Days at Legoland Florida this week. 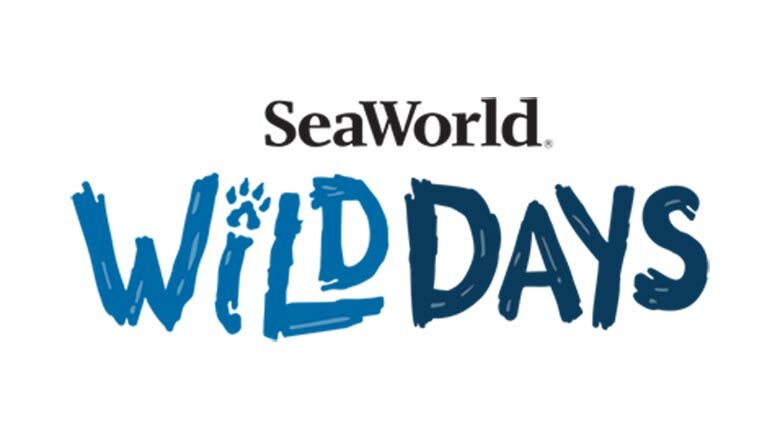 Yesterday, we had the chance to participate in this special event thanks to being provided media tickets. 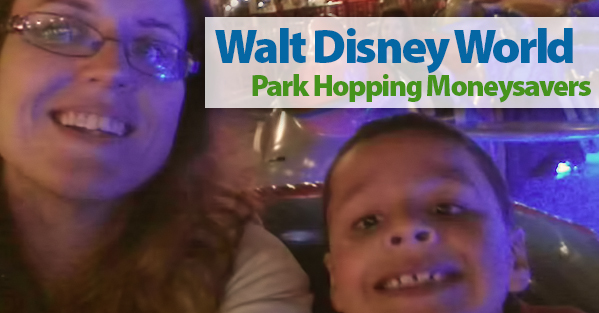 We were not monetarily paid for this post, and the following experiences and opinions are our own. 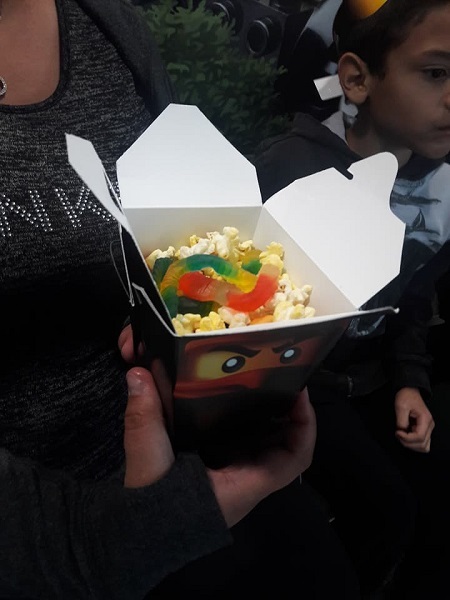 We started off our morning by picking up our ninja masks at the gate and stopping by the Market Restaurant Coffee Shop, where we had the chance to sample one of the special themed food creations. 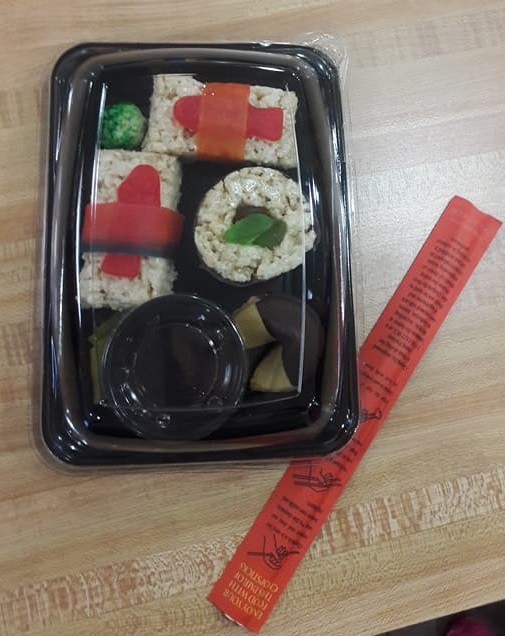 This mock sushi tray featured a chocolate-dipped fortune cookie; three Rice Krispies Treat sushi rolls with Swedish Fish, Fruit Roll-Ups, and fruit snack fish; a rice krispy wasabi ball; a chocolate dipping sauce; and of course, a pair of chopsticks. Dittles immediately grabbed the fortune cookie and bit into it right away. Needless to say, she loved it. 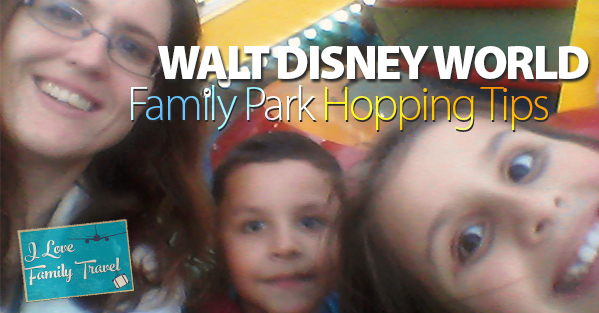 After we got our morning snack in, we headed to the Merry-Go-Round, because it’s one of our favorite stops. 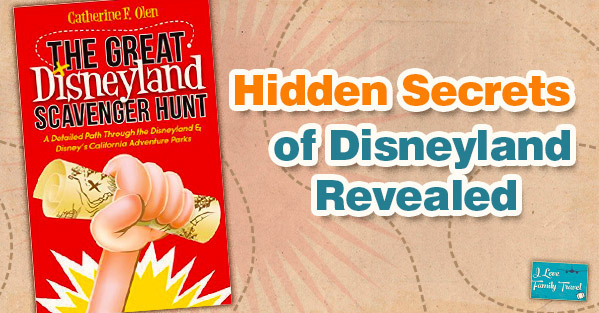 Then it was off to grab the scavenger hunt paper, so we could explore Mini-Land while hunting for Master Wu. 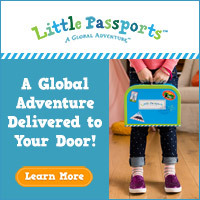 We can’t say much, but you won’t find it where you think you will. 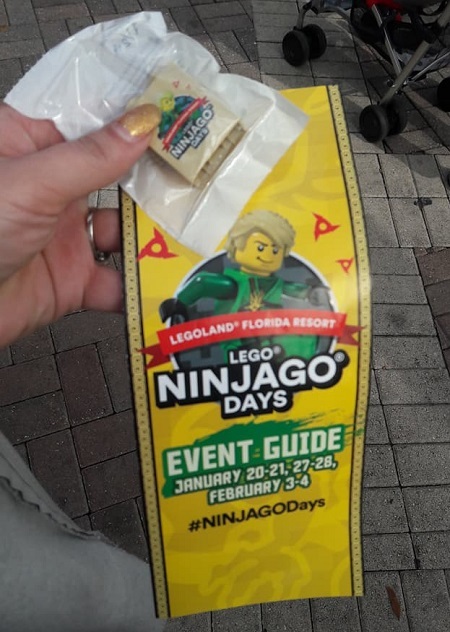 Once you think you’ve find him in the places, you bring back the paper and trade it for this special edition Lego brick and also to be entered to win a giveaway they host each day. 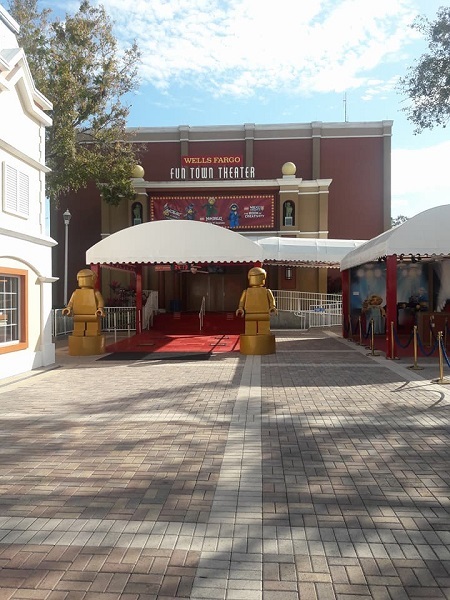 After dropping the paper, we made our way over to Fun Town to catch the first showing of “LEGO NINJAGO: Master of the 4th Dimension.” It’s a short show, about 12 minutes long, and you should probably be prepared to get a little bit wet if you attend. When you exit the movie, you should find Master Wu outside making an appearance and taking pictures. Be prepared for lines, as he is making his first ever debut. 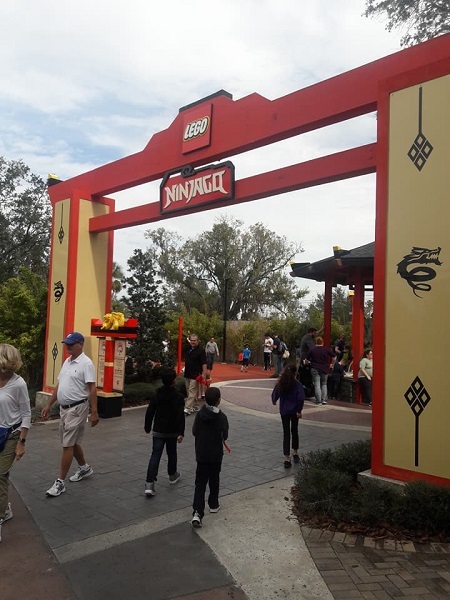 We made our way around the park, checking out our favorite rides, and then planned to head over to NINJAGO World after lunch, so we can participate in a lot of the ninja-themed events taking place there. 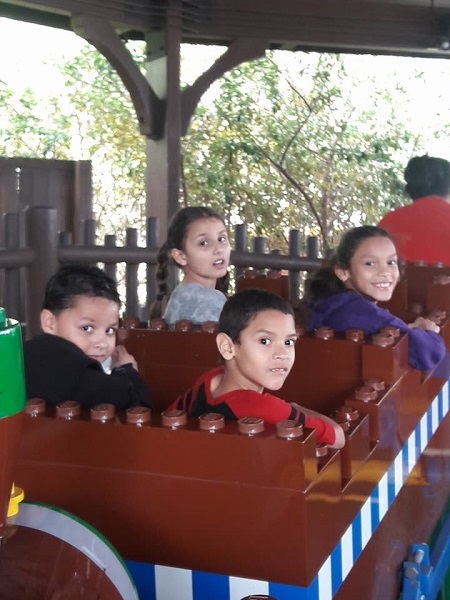 Of course, we started off with NINJAGO The Ride when we got there. This was pretty awesome as usual, and the line was surprisingly quick, especially for a themed day. Mama beat everyone with her score, as she has really mastered the ninja techniques. Outside the ride were character appearances by Kai and Nya, spaced out to about every half hour. 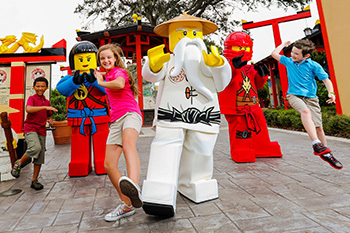 In addition to the ride, there are already many installations meant to train your little ninjas. 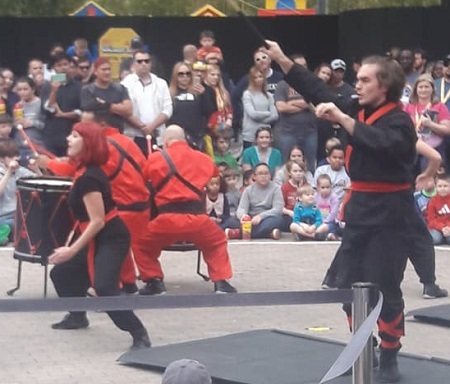 And then, just outside the entrance, there are martial arts demonstrations synchronized to drum beats, played by live drummers. The schedule says it’s 7 minutes long, though it was closer to 10 minutes, and very entertaining. 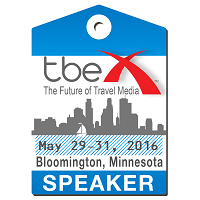 There are several time-slots so you can plan around your schedule. 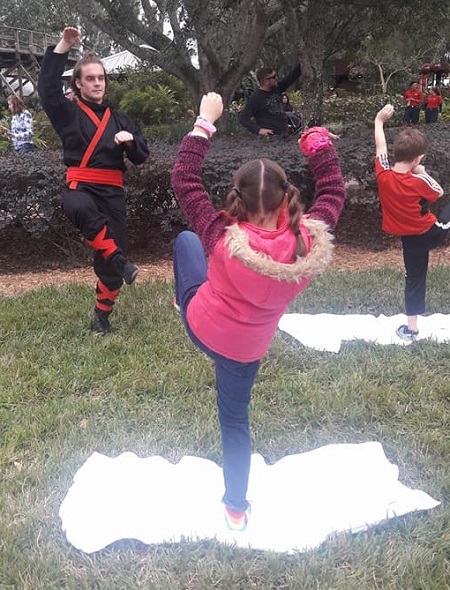 Dittles and Papo are in karate, so they really loved seeing the performers demonstrating moves that they’ve seen in class. Next, we headed over to the grass for the Ninjoga class that only takes place once a day. 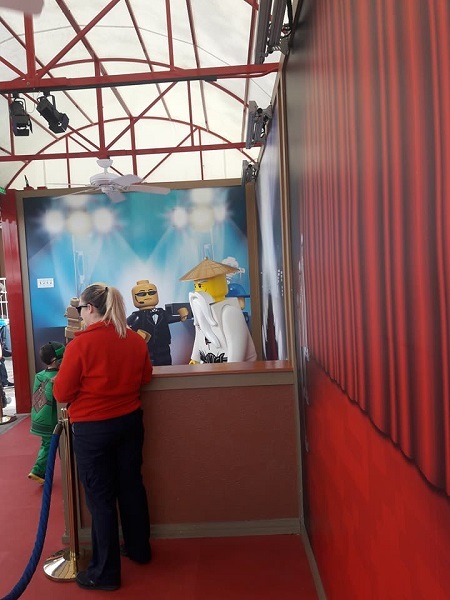 If you get there early, you may have a chance to score a LEGOLAND NINJAGO Days towel. Even if you don’t, they have plenty of white towels for kids to use, and when you trade it in at the end, you get a special edition button. 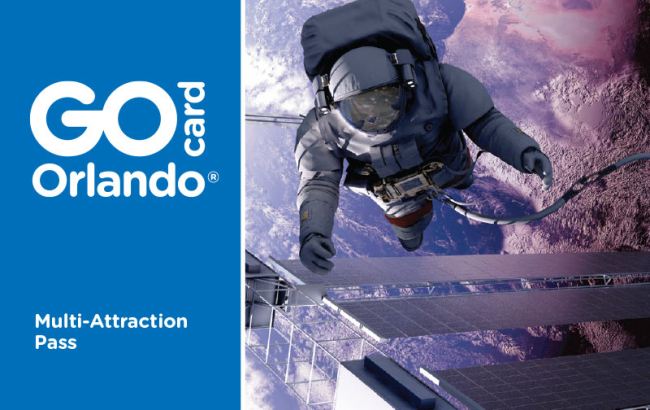 The kids receive a free lesson in which they learn of the elements, and the poses that relate to those elements. From there it was off to the Imagination Zone where they have even more ninja-themed goodness to explore. If you want, you can even sign up for the Good vs. Evil Build Competition taking place outside of the building. 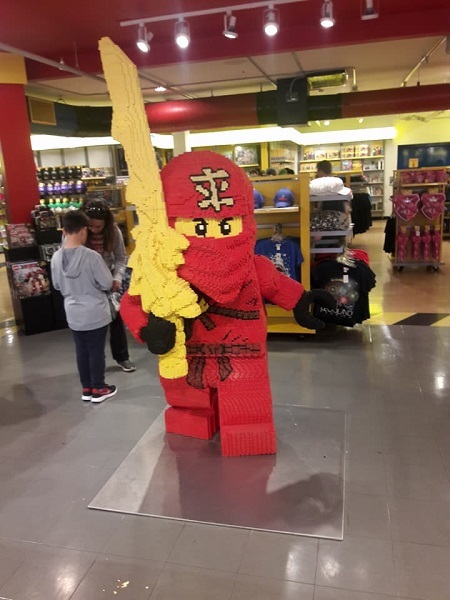 You can then build a ninja or a baddie figure, and place it up front to be judged. 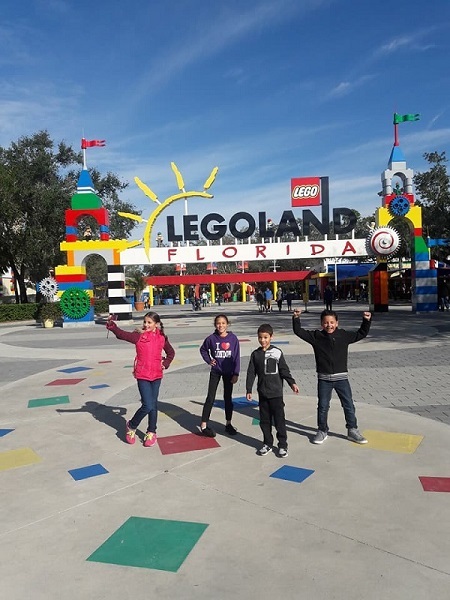 One winner each day will win a LEGO prize pack. 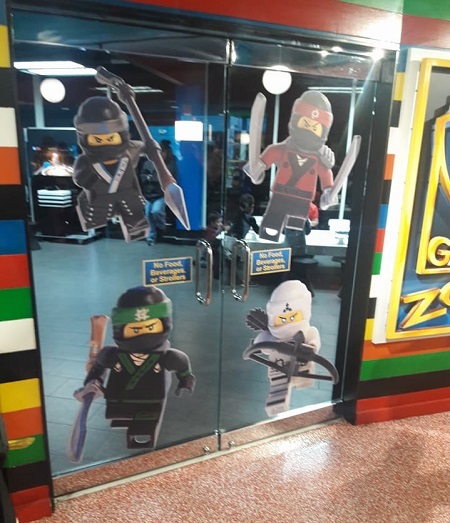 You can also check out the Warner Bros. Games Zone, where the NINJAGO Video Game has taken over. Inside the building, at the Panini Grill, you can find another themed treat. This oyster pail (i.e. Chinese food takeout container) features a ninja on the box; and lots of goodies inside like popcorn and gummy worms. At a price of only $4, it’s worth it. There are water fountains inside the building, so you can refill your water bottle too! 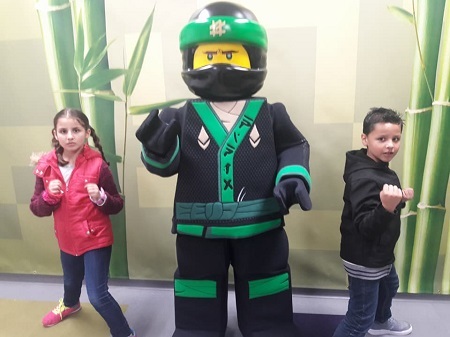 After letting the kids build for a little while, we began lining up to meet Lloyd, the legendary Green Ninja. He’s only making appearances on event dates right now, so you won’t want to miss that. 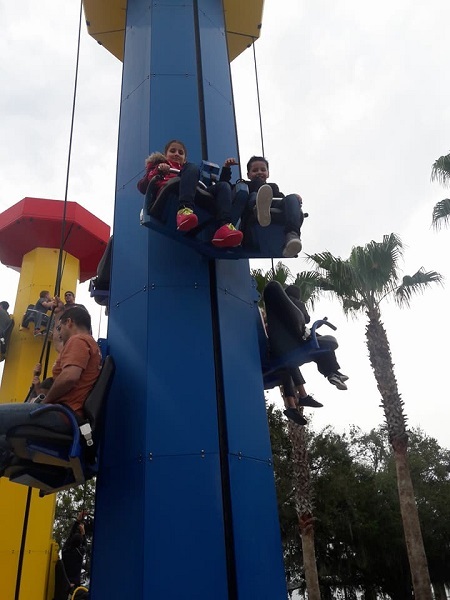 Just outside of the Imagination Zone is a ride that we’ve never tried before, the Kid Power Towers. The kids actually pull themselves up and then slowly drop back down. They get to do this several times, and Dittles was ecstatic about it when she got off. 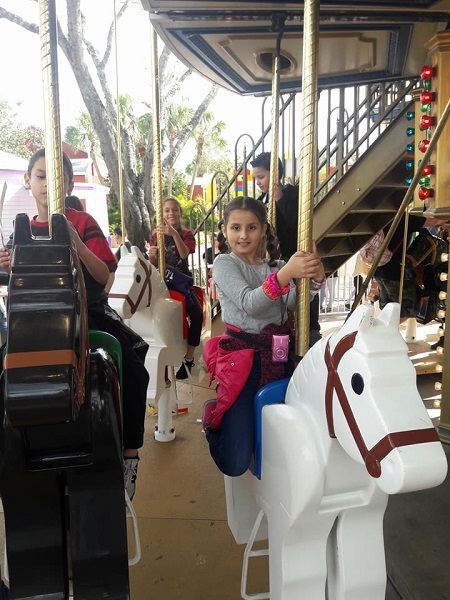 She definitely wants to go back on that one when we come back. After several hours exploring and becoming ninjas, we decided it was time to head out. Before leaving though, we stopped at the Big Shop to pick up some LEGO kits and mini-figs. Papo picked a NINJAGO blind bag and ended up with a sushi chef. So we started our day with kid sushi and ended it with a sushi chef. A complete day indeed.